Information has been obtained from sources as referenced and the persons indicated below. This site is divided into several subpages. 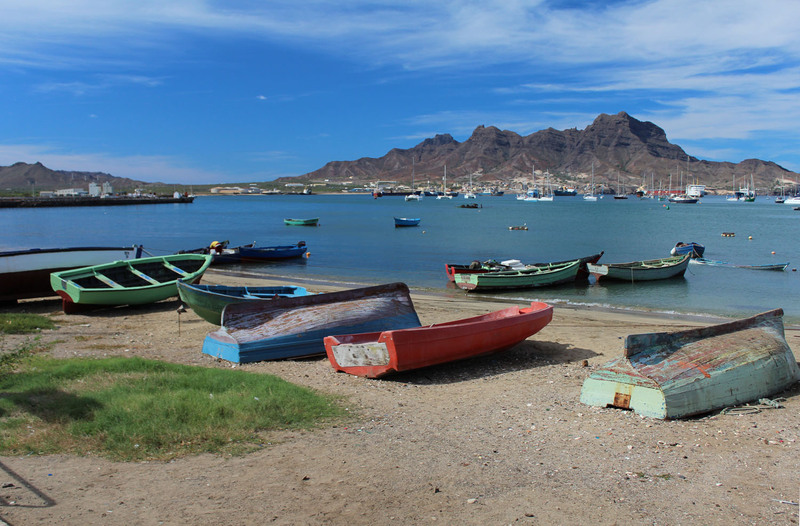 There are a dozen inhabited islands in the Cape Verde archipelago, each with its own public transport system. On the next pages you will find pictures of buses on Santa Antao, Sao Vicente, Sal and Sao Tiago (or Santiago). 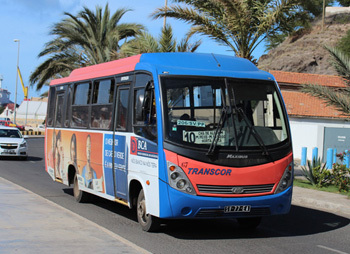 Mindelo city services are operated by an interesting fleet of midibuses from Turkey and Brasil. Praia too has an urban fleet.